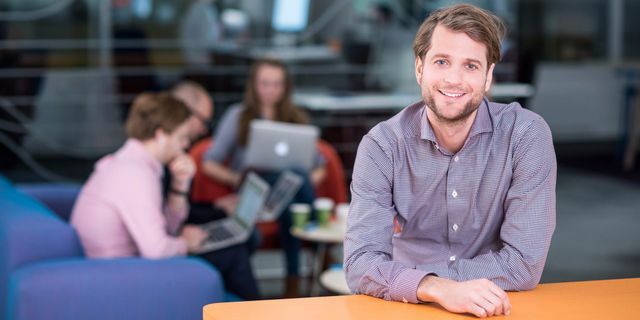 You've most likely heard of the payments companies Klarna and iZettle, but here is a list of 10 other Nordic startups that are helping to put the region on the fintech map. London has emerged as a capital of fintech in Europe, with the UK attracting $5.4 billion (£3.5 billion) of investment in the sector over the last five years compared to $4.4 billion across the rest of Europe. But Europe's Nordic countries — Denmark, Sweden, Iceland, Norway, and Finland — also have a flourishing scene. The region is already home to a so-called fintech "unicorns" — startups worth over $1 billion. We've rounded up the 12 most exciting fintech businesses from the region below.